You are here: Home / Connecting / Hello, My Name is Nancy and I am PROUDLY a PTPA Blogaholic! 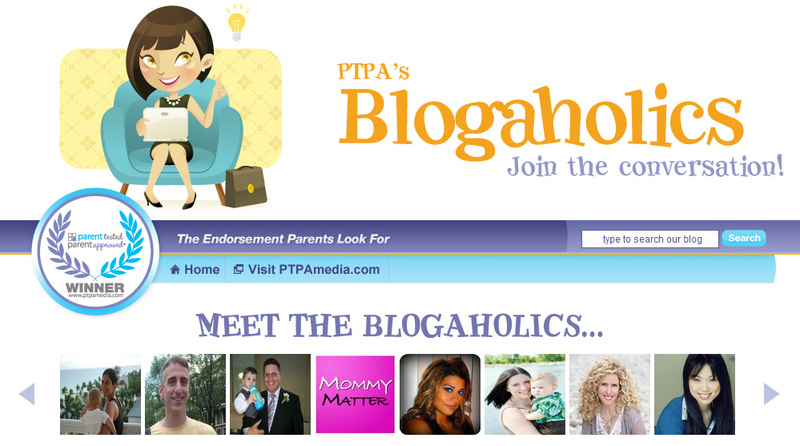 Hello, My Name is Nancy and I am PROUDLY a PTPA Blogaholic! I am super duper excited to announce that I am an official PTPA Blogaholic! So excited, can’t you tell from the screenshot above? 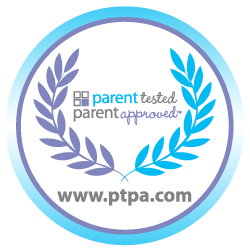 Well, if you don’t know what PTPA is, it’s a Parent Tested, Parent Approved panel that is made up by over 60, 000 parent testers and manufacturers. You have probably used many products from their winner’s list and you may not have known it. Though you can’t miss it with that pretty seal of approval that PTPA stamps on wicked products for you and your kids. If you are already familiar with that seal, you know that it’s one that you look out for! The best part of PTPA Winner’s List is that you get the lowdown on all the best products from parents just like YOU. We all want the very best and the most safest products for our children. Having a panel that tests these products and gives their most honest opinion with the most genuine best interests in mind is amazing. I am super excited to share the newest products that have received the Seal of Approval and you can rest assured that they are all what us Blogaholics are raving about! Did you know you can SIGN UP to test products for FREE? Do you want to help rate products? When you see this Seal of Approval you know that they have been tested by REAL parents and used in REAL homes. You can head over to the PTPA website and get your profile started, here. If you know of a favorite product that is not on our List of Winners, you can submit one for an award, here! So, keep your eyes open for amazing reviews, exciting giveaways and awesome contests from me on behalf of PTPA! Keep up with all my posts by following my profile over at PTPA, here! Congrats! PTPA has influenced so many of my purchase decisions. Thanks for helping!